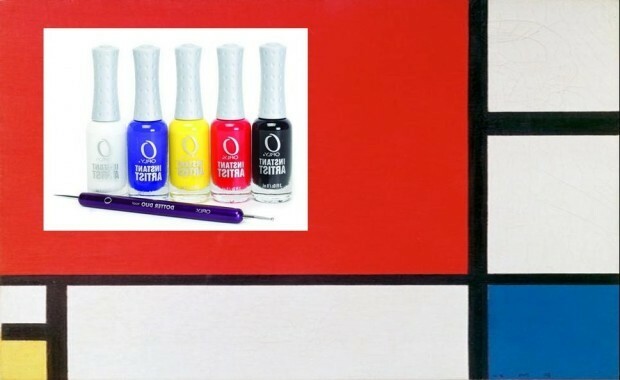 Just ask Kelly Osbourne, Lady Gaga, ZooEy D or Katy P: nail painting is art. And the first rule of buying any art supplies? Start with the basics. 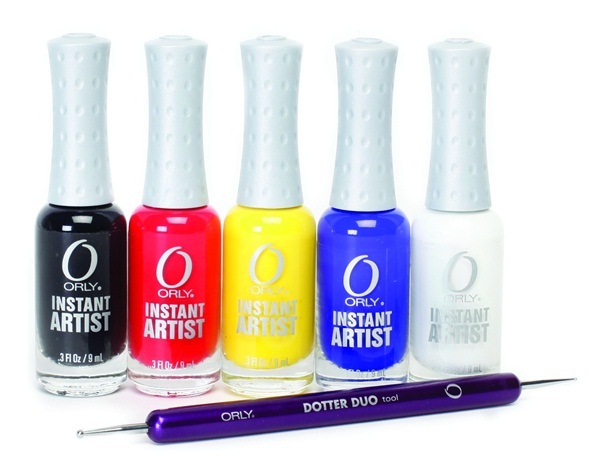 Orly gets it right with its Nail Art Starter Kit, which is stocked with five basic colors—black, white, red, yellow and blue. This array not only allows creative types the power to paint with the primaries, but equips ‘em with the tools to mix lacquers and create custom hues. The second rule of buying art supplies? Find the right brushes. Each polish in this kit is smartly equipped with an elongated and thinner brush, which provides more control and precision when drawing microlines and painting intricate designs. And because even the most cleverly-designed brush can’t dole out perfect dots, Orly includes its “dotter duo,” an easy-to-grip pencil-sized wand that’s flanked by a large and small-sized metal ball on either end. Suddenly, drawing perfect circles (or DIYing Zooy D’s famous tuxedo mani) on your ten tiny canvases is super do-able—no Hollywood manicurist needed.